But where do you start? You’re beyond busy…filling customer orders, managing equipment maintenance, scheduling and managing employees, controlling costs, maintaining on-time delivery, improving quality control, working to meet revenue goals and more. Your most valuable resource – your time – is extremely limited. 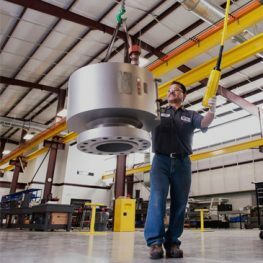 To fulfill your orders, you need accurate information and detailed scheduling of materials, processes, and man-hours – in budget and on time. To do those things, you need to integrate automated inventory control with your shop floor management. ERP software allows you to collect shop floor data, measure performance, gain insights and make informed decisions to improve your bottom line – all without disrupting your day-to-day operations. You’re an expert at manufacturing. 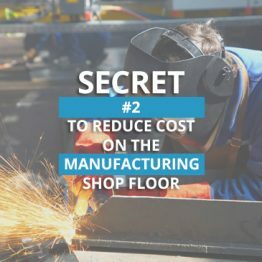 But are you asking the right questions about your shop floor? Are you getting the right answers? How many hours do your employees work each week and in what areas? How do you know which employees need to work overtime and which don’t? Are your employees wasting time searching for lost orders, doing paperwork, waiting for materials, or figuring out their next jobs? Are you determining the true cost of your jobs and performing them to expectation? Are you giving your employees the feedback they need to succeed? We can help you gain answers and insights. The more data you have about how your machines and employees are performing, the better purchasing and labor allocation decisions you can make, and the better your bottom line will be. 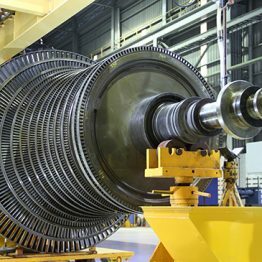 With real-time reports and dashboards that measure machine and employee efficiency and performance, ERP software can help make your shop floor more efficient and productive – and that means lower costs for you. 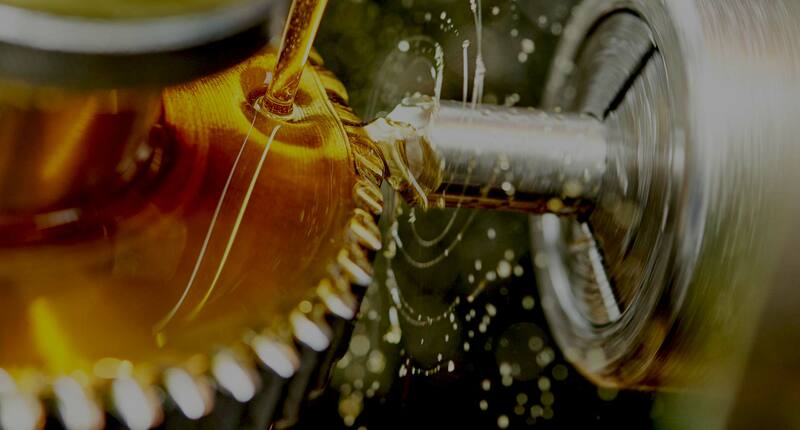 Take your shop floor from good to great with up-to-the-minute, accurate data on direct and indirect labor and production costs. Make more efficient decisions, manage productivity, accurately predict delivery dates, measure employee performance in real time and more. Reduce labor costs. Improve direct labor reporting and reduce indirect labor costs by measuring how much time employees spend on jobs. Reduce overtime. Identify specific areas that need to work overtime, and schedule only those employees rather than entire departments. Reduce employee downtime. Show employees what to work on next, in real time, as they clock in and out of jobs throughout the day. 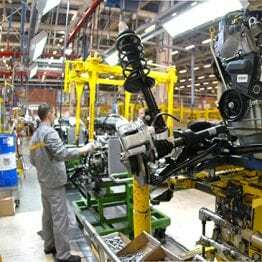 Improve job costing and estimating. Track all labor, overhead and material expenses with an integrated system and real-time reporting. Increase accountability. Measure employee, machine and department performance to highlight areas that need improvement. Ready to fix your shop floor and maximize your ROI? Get all the details at your fingertips in just a few seconds. 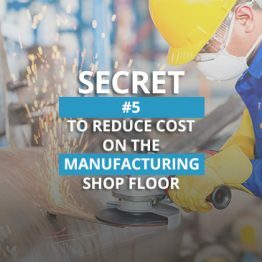 Download our 5 Must Do’s To Fix Your Shop Floor whitepaper today.